for $269,000. 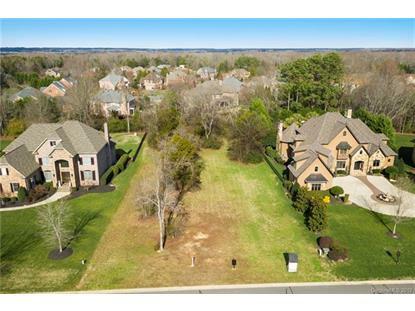 The lot size is 0.630 Acre(s). The luxury lifestyle of PDS offers stunning custom homes and rich amenities including a $4, 000, 000 clubhouse with custom water park, Olympic sized pool, lazy river, water slide, state of the art fitness center, basketball court, tennis courts, sports field, and picnic gazebo. Prime 'internal' level lot is nestled between two cul-de-sacs, and backs to community tree save area for the ultimate in privacy. 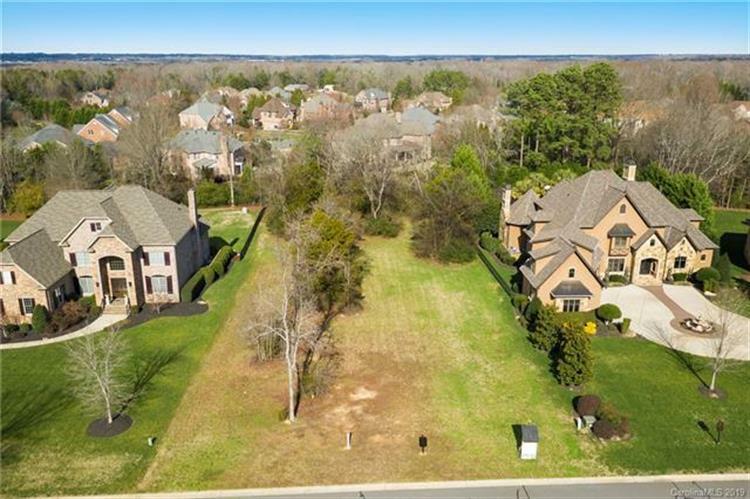 Aligned with top rated schools (Marvin Elementary and Marvin Ridge Middle & High schools) Location is key and this one places you in close proximity to great shopping & restaurants. Low Union County taxes! Come build the home of your dreams.